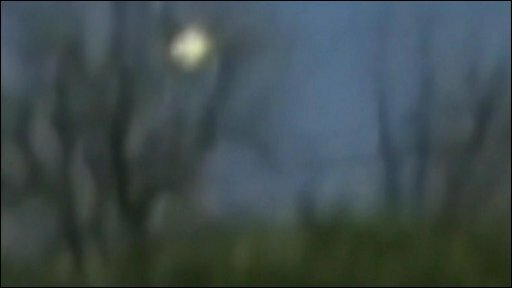 Mysterious debris said to look like a meteor or fireball in the sky has been captured on film over Austin, Texas. A television station was filming a marathon at the time. The footage, also shown in slow motion, coincides with numerous sightings of falling debris in the area. The American Strategic Command has said there is no connection with the debris from a recent collision of satellites.